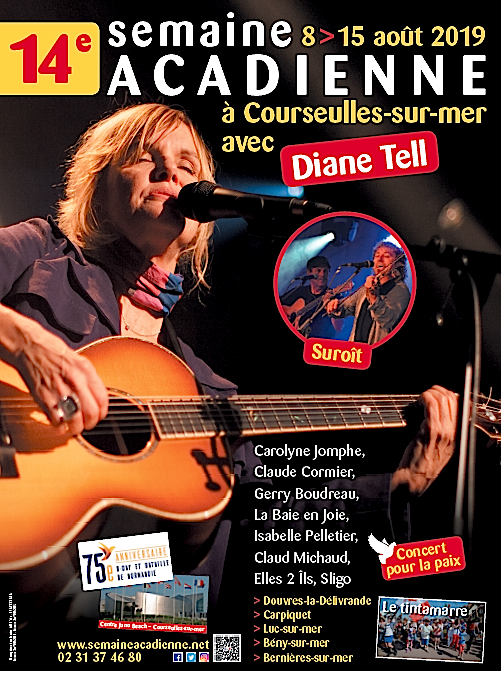 The 14th edition of Acadian Week 2019 will be marked by the participation of the singer Diane Tell. From August 8 to 15, 2019, Calvados welcomes its Acadian friends, bringing Normandy and Canada together for a colorful festival. 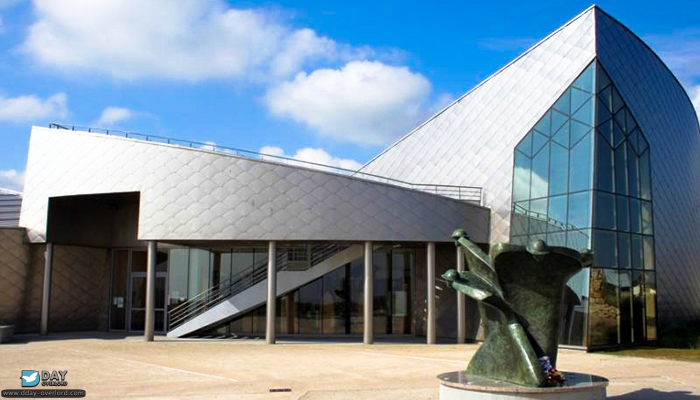 This year again, the cities of Courseulles-sur-Mer, Bernières-sur-Mer, Luc-sur-Mer, Douvres-la-Délivrande, Carpiquet, Authie and Bény-sur-Mer see the organization of the fourteenth edition of the “Acadian week”. Today, calm prevails in these municipalities. But no one has forgotten a particular event that happened 75 years ago: the landing of Allied troops to liberate France, then Europe. 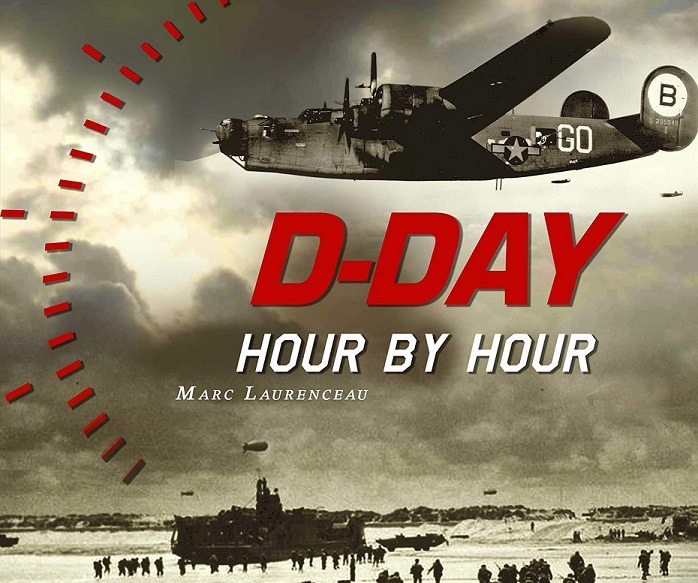 On June 6, 1944, tens of thousands of soldiers rushed to storm the beaches of Normandy. Among them are Americans, English, French, Belgians, Poles, Danes, Dutch, Luxembourgers, Norwegians, Czechoslovaks, and Canadians. Each nationality had been assigned specific areas whose names are now part of the story: Omaha Beach, Utah Beach, Sword Beach, Gold Beach. For Canadians, it was Juno Beach, a stretch of sand ten kilometers long, from Courseulles-sur-Mer to Saint-Aubin-sur-Mer. For the vast majority of these soldiers, it was all about putting an end to Nazi tyranny. But for some of them, there was something more, very deep and very strong, dating back more than three centuries: the return to the land of their ancestors. 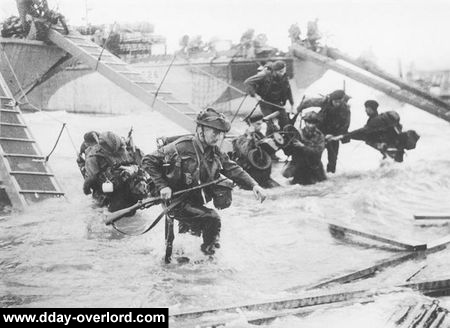 Landing of the 48th Royal Marine Commando at Saint-Aubin-sur-Mer on June 6, 1944. It is therefore to pay tribute to these Acadian soldiers, unfortunately so often forgotten in history, that the festival “La Semaine acadienne” was created in 2006. Over the years, it has honored the provinces Nova Scotia (2007), New Brunswick (2008), Prince Edward Island (2009), Quebec (2010). Then “Acadian Youth” (2011), “Acadian Women” (2012), “Acadia from A to Z” (2013), “The Great D-Day” (2014), “Ten Years of the Festival” (2015) ). Today, “La Semaine Acadienne” is positioned as the most important event dedicated to all Acadia in France and the flagship event of the summer on the Côte de Nacre. Its next edition will take place from August 8 to 15, 2019, this will be its fourteenth edition. On this occasion, the organizers will propose a concert with the famous singer Diane Tell (Quebec). As for the other artists, they will welcome the group Suroît (Iles-de-la-Madeleine/Quebec), Carolyne Jomphe (Quebec), Claud Michaud (Quebec), the Sligo group (Iles-de-la-Madeleine/Quebec), the Elles II (Iles-de-la-Madeleine/Prince Edward Island), Claude Cormier (Iles-de-la-Madeleine/Quebec), the dancers of Baie en Joie (Nova Scotia), Anya (Nova Scotia) Gerry Boudreau (Nova Scotia), Isabelle Pelletier (New Brunswick). 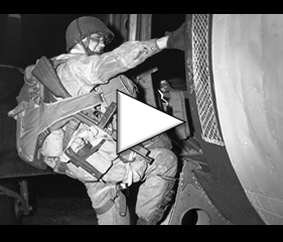 As part of the 75th anniversary of the Normandy landings and the Battle of Normandy, specific activities will be offered. Among them is the concert event “Acadians Sing Peace”, two days on the theme of “Kites of Peace”, commemorative ceremonies in tribute to Acadian soldiers, documentary screenings, a historic hike between Saint-Aubin- sur-Mer and the Juno Beach Center in Courseulles-sur-mer, a cyclo-historic ride from Courseulles-sur-Mer to Carpiquet, which will follow the route taken by the North Shore Regiment of New Brunswick, a rally discovered in the footsteps of soldiers a parade of military vehicles, a “liberation ball”, an exhibition entitled “They saw the landing at Juno Beach and the liberation of Carpiquet”. To complete this program, will also be offered: dance courses and a country ball, a floral decoration workshop in the colors of Acadia, an Acadian cooking course, several workshops, not to mention, August 15, national day Acadians, a closing dinner with all the artists, and the big din where more than 2000 people will meet to make noise freely. As will happen at the same time on the other side of the Atlantic. Click here to discover the full program of the 14th edition of The Acadian Week festival.